It has been a great year for Nintendo with great sales of the console and their games. 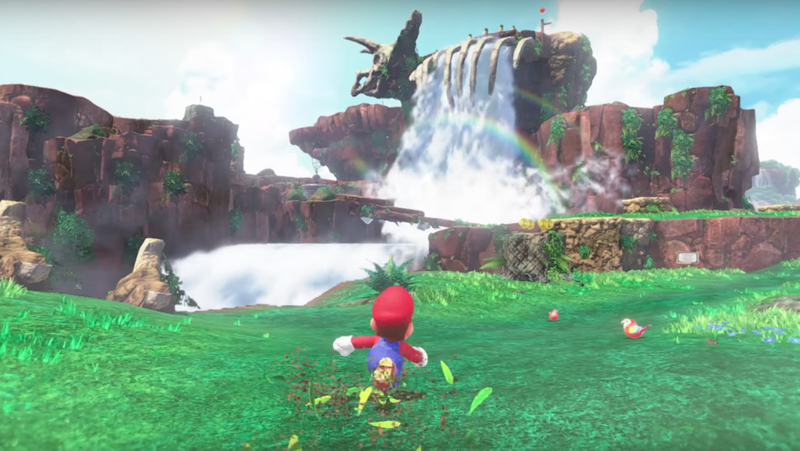 It is no surprise that the Nintendo Switch has been massively successful with such a great line-up of games such as Super Mario Odyssey. The game has now sold over 1 million copies sold in Japan, excluding digital sales. The Switch itself has now sold close to 3 million units in Japan. Super Mario Odyssey has sold 1,055,806 copies in Japan alone. The Switch continues to sell impressively in Japan with over 2,988,399 units sold. Worldwide, the Switch has shipped over 10 million units so far and Nintendo plans to ship 50 million units by April, 2019. All in all, it has been a great year for Nintendo with a highly successful console and many critically and commercially successful titles. Hopefully, they’re able to keep up this great streak over the next year as well. Let us know in the comments below your thoughts about the company’s success.